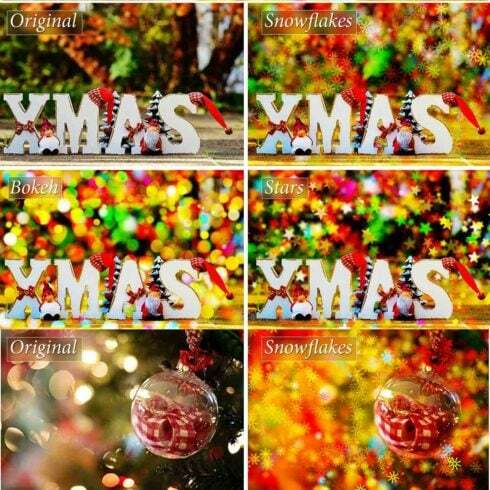 You will get 403 unique holiday overlays (each overlay is 5K, 300dpi, png and jpeg), 3 Photoshop Actions (the actions work with Ps Cs6 and CC versions), 30 Photoshop Patterns and 24 Snowflake Brushes (min size 2004px). All these resources can be used for both personal and commercial purposes, for yourself or on behalf of a client, or as part of your new design for sale. Cannot be resold, shared, transferred, or otherwise redistributed on its own. You cannot share these resources with others. This is a single user license. Another bundle well suited for photographers belongs to photo deals. On MasterBundles you will discover numerous products for photo retouching. 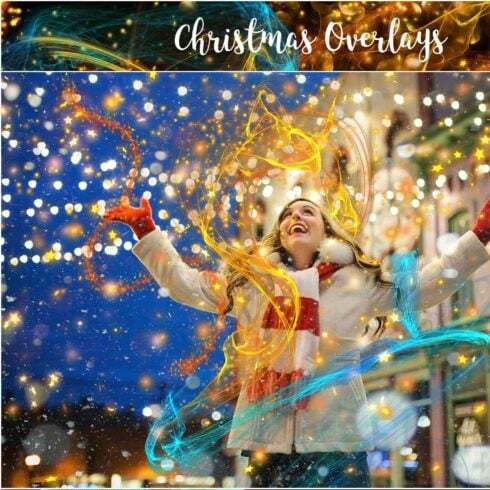 When you need photo overlays, Lightroom presets, PS actions, or any other resources for dealing with photos, you’ve come to the absolute right place. If you are a web web designer focusing on numerous assignments , you, like no others, understand the importance of the whole package of design components available at hands. Hunting for those elements separately, you spend much cash and time as a result. To get all of the desired elements within a single pack, we suggest taking a closer look at graphic packages. A bundle is a collection of digital design components meant for graphic design, priced at thousands of dollars, however offered at a bargain price tag for a very limited time. What types of graphic bundles are there? The selections of elements compiled into a graphics bundle deal are generally sorted as outlined by their kind or main objective. There may be deals with infographics, icons, business card templates, wedding invitation templates or mockups, etc. Besides that, you will also manage to find graphic deals designed for Halloween, Christmas or St. Valentine’s Day. So why are graphic packages highly profitable? The benefits of graphic deals for graphic designers are usually pretty obvious. However if you are a newcomer to those elements and now have doubts, the subsequent information is going to be helpful for you. Including a large number of the elements within a single pack, the selection provides you with a chance to use different of them for many different projects. Besides, the price is typically cut down tremendously which lets you stretch your budget, yet receive the whole set priced at hundreds or thousands of dollars. Any approaches to make bundle deals even cheaper? You can make the MasterBundles products even more affordable. Share this page via social websites – you automatically receive the 5% price reduction for every of the graphic bundles you prefer. That is a super easy way of getting a professionally developed tools cheaper. The packages of stock photos, logo templates, textures and icons are available . Furthermore, you’ll find the entire packages of WP themes, training and e-books, cv templates, presentations, and other components. MasterBundles is a site that gathers top deals from over the internet and allows you to purchase the design components you need in your design work for a lower price. Bundle deals this site markets are limited in time, and that’s the reason why they are so cheap. To prevent missing out on the sale you’ll be genuinely excited about – join for the email message, revealing the most recent offers. MasterBundles also has a big blog with the useful design news and features explained. Should you be searching for a useful website packed with great design products – MasterBundles is there for you!